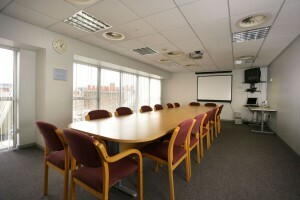 The meeting rooms are on the 5th floor of MEA house, and available to hire by the half day or full day sessions. 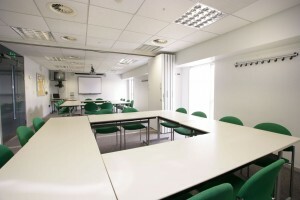 There are six rooms in total and (with the exception of the Board Room) can be configured to suit your needs. We offer discounted rates to charities. Rooms are fitted with hearing loops and radio microphones (available on request), and equipped with visual presentation equipment (Television, Video, LCD Projector, Smartboard) which can be hired for a small charge. Free Wi-Fi is available across the whole of the fifth floor. 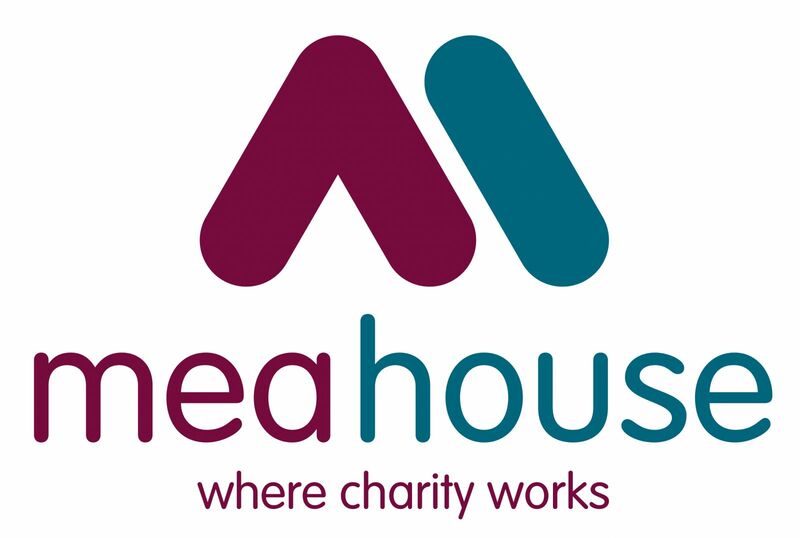 To enquire about room hire charges or to book a room, please ring MEA House Reception on 0191 230 3305 or email reception@meahouse.org.uk . 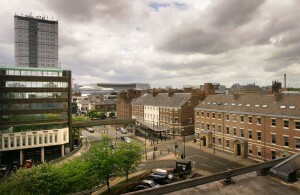 Rooms can be booked from 8.00am to 20.45pm Monday to Thursday and 8.00am to 17.30pm Friday. Access is by wheelchair friendly lifts from Reception and there are three accessible toilets on the fifth floor, plus kitchen facilities. The Auditorium on the ground floor of MEA House offers flexible space for a variety of functions, and is suitable for business meetings, training events, workshops, seminars, lectures, AGM’s. There is also an attached kitchen. The flooring in the Auditorium is cushioned which makes it ideal for leisure activities, eg yoga, Pilates. The Auditorium is available for hire during MEA House’s opening hours. Click here for further information and prices. There are five dedicated disabled car parking spaces in front of MEA House for holders of a blue badge and a large adjacent public Pay-and-Display car park operated by Newcastle City Council. 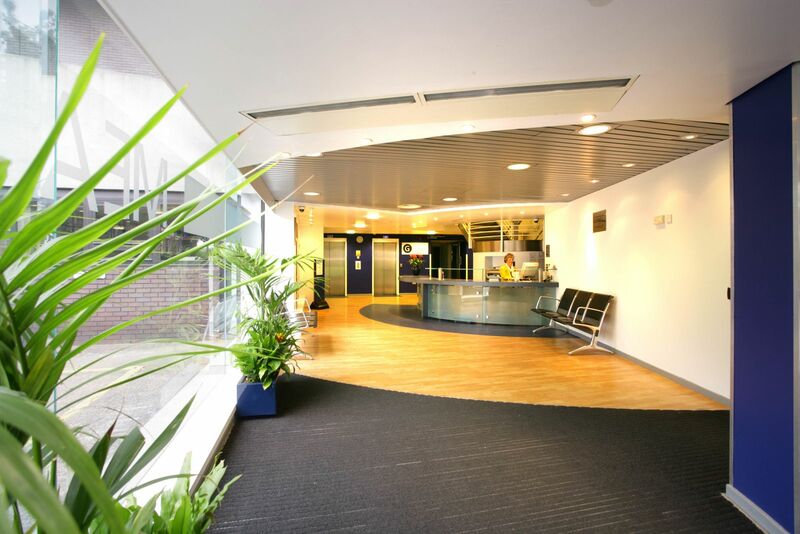 PRS Cafe situated on the Ground Floor of MEA House would be delighted to assist you with any catering arrangements you may require – please contact Jacquie Robson on 0191 242 4426 for further information.